this picture is so cool.Just Knowing that i am related to both of them. 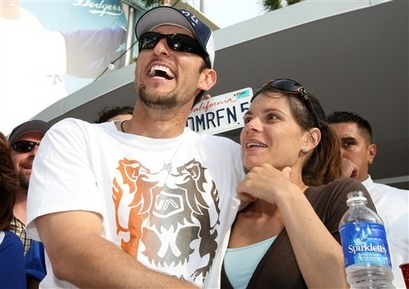 some where down the line of my family is Nomar Garciaparra. My last name is Nieves.Mia is my far in law.